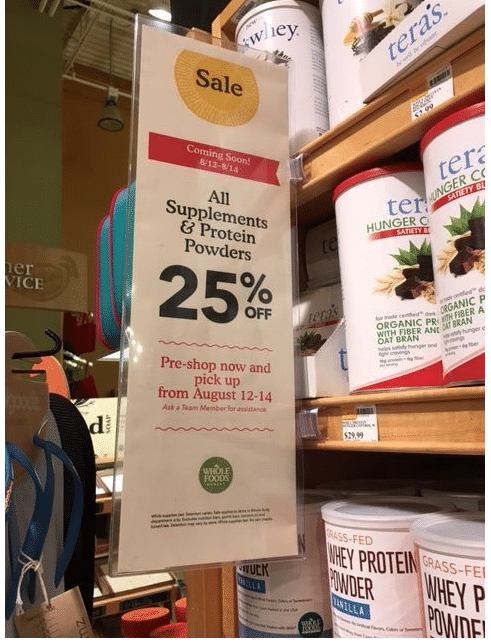 This Friday- Sunday, August 12-14, save 25% off all supplements at Whole Foods during the 3-day sale! 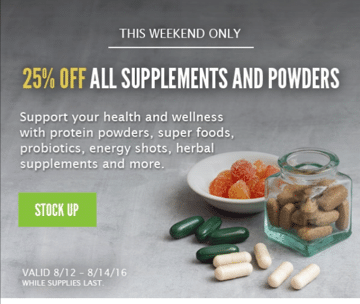 This sale includes vitamins, supplements, probiotics, herbs, protein powders, energy shots and more! 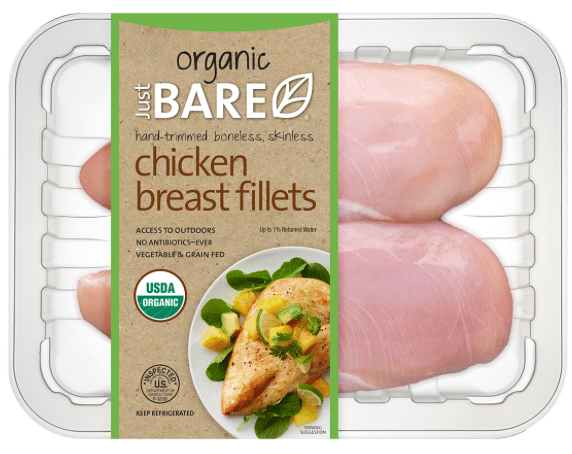 Save on organic chicken with this new Just Bare coupon! *Update: So Delicious is getting a lot of traffic on their site for this coupon link, so if you get an error, keep trying. 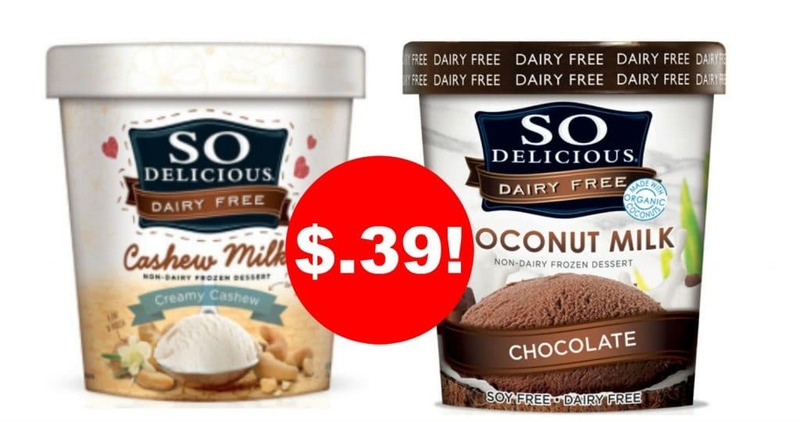 Here’s a new high value So Delicious dairy-free dessert coupon! 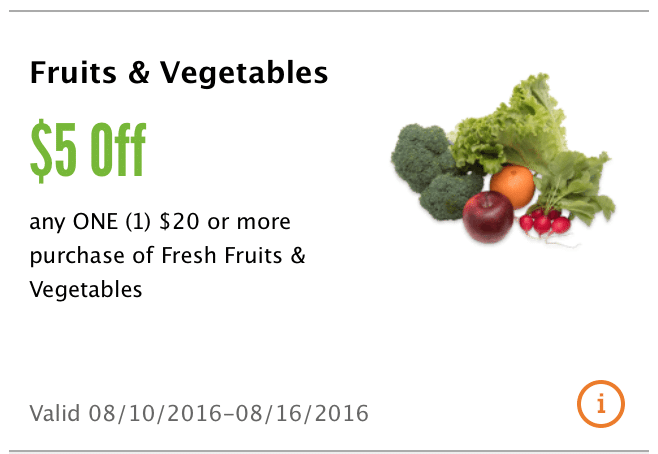 Through 8/10, you can save on organic (& conventional) produce at Whole Foods with this nice $5 off $20 fresh fruits & vegetables coupon found on the Whole Foods app! 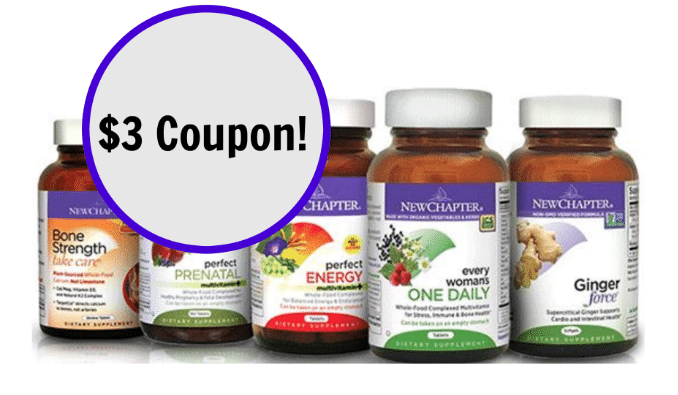 There’s a new high-value $3 New Chapter vitamins coupon to print! You can print two copies. New Chapter is one of my favorite vitamin brands as it’s made from whole foods. 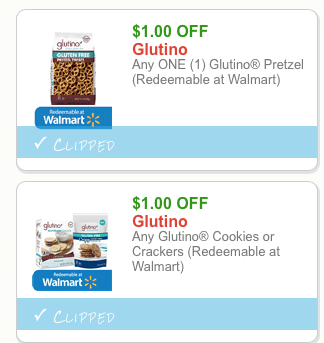 Glutino just released two new gluten-free coupons! You can print two copies of each. 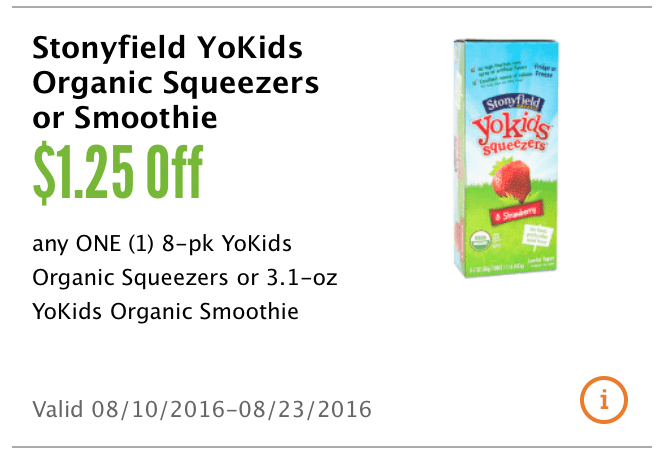 Just click the coupon links below to print. Or, save paper and go here to print both. 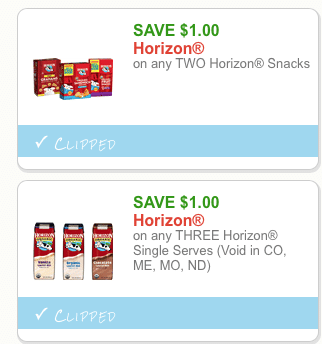 Horizon just released two new organic coupons! You can print two copies of each coupon. 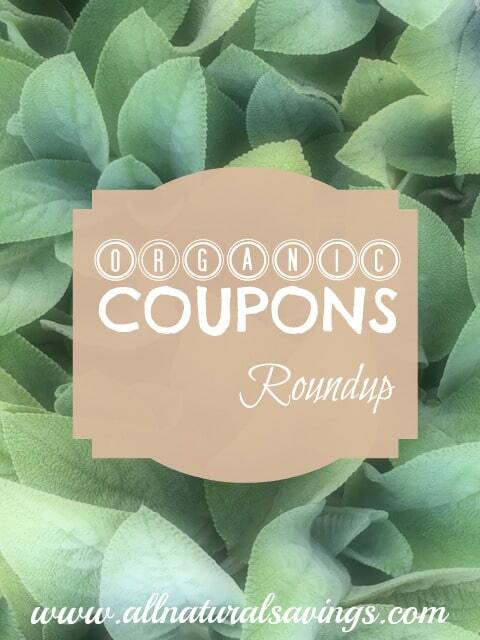 Or, save paper and go here to print both Horizon organic coupons. 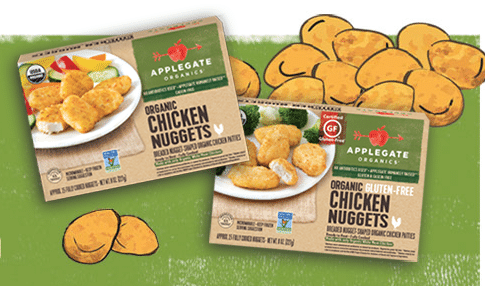 Applegate just released a new product, organic chicken nuggets! 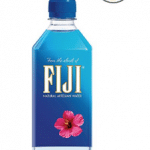 There are organic wheat and organic gluten-free options. And, I found a coupon for them!